This isn’t a bad development for festival goers. On one hand, it means last minute wristband purchasers don’t need to rely on opportunistic scalpers. Hurting scalpers is always a bonus. On the other hand, it means fewer people on the festival grounds and more room to move around. Have we reached peak festival? Are people burned out on festivals? Other festivals are still selling out in record time, so maybe it’s simply a San Francisco based festival fatigue? What’s causing it? Is it the lineup? Or the pricing? Maybe the loss of Huey Lewis? 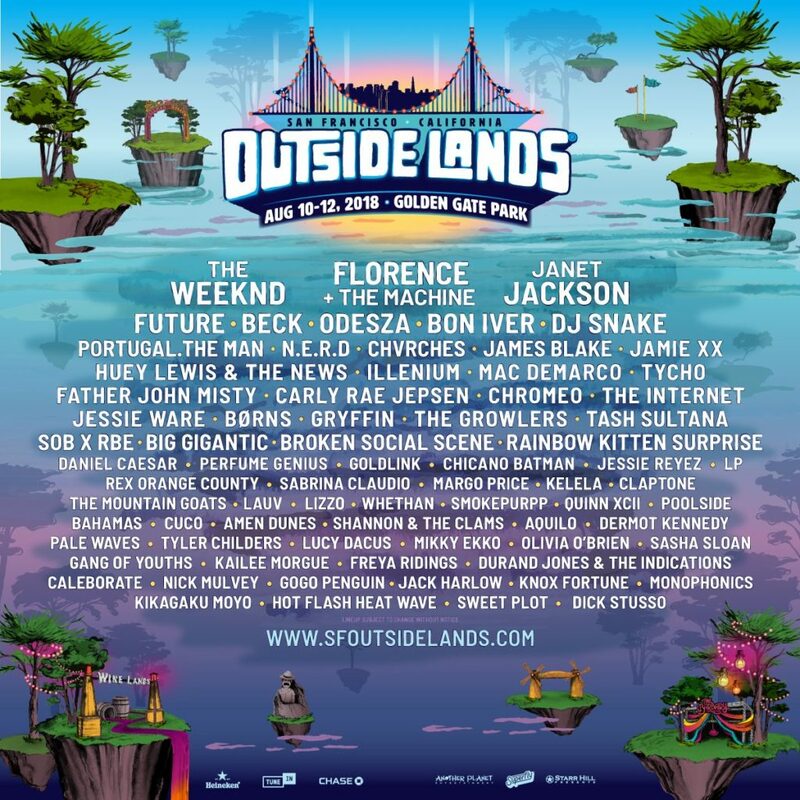 Much of the discussion in the official Outside Lands Reddit seems to be focused on both pricing and the lineup. Most commenters suggest the undercard is strong while the top of the bill is weak.